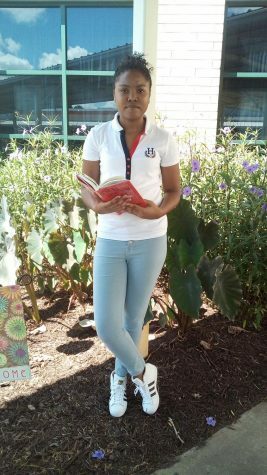 Caelia Allen, a sophomore, has recently moved from Jamaica and is in the process of tackling high school at CFHS. Her interests include writing, reading and films. Her favorite classes so far are English and Creative Writing. She hopes to study Criminology at college and pursue a career in that field.